Discover a sense of wholeness, of peace, of healing, of happiness. 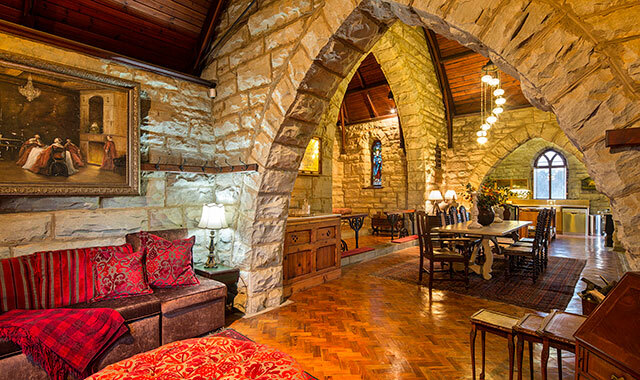 St Andrew’s Retreat near Mooi River in KwaZulu-Natal is ideal to use as a quiet and central base from where you can explore the Midlands, the KZN historic battlefields and the uKhahlamba Drakensberg Mountains, or simply enjoy a restful stop-over en route between Johannesburg and Durban. The only sounds you will hear will be horses neighing, chickens clucking in anticipation of their next meal, and perhaps, if you are lucky, the occasional cry of a fish eagle, swooping down for a trout.